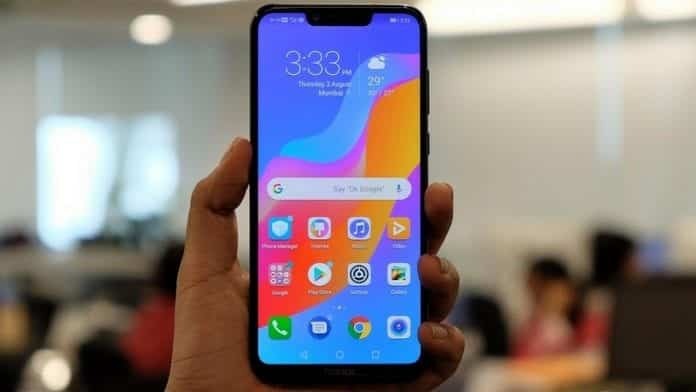 Chinese smartphone maker Huawei’s sub-brand Honor might end up being the first OEM that will be testing Google’s secretive upcoming operating system (OS) Fuchsia, according to a report by 9To5Google. For those unaware, Huawei in the past has collaborated with Google to create the popular “Nexus 6P” smartphone. Spotted on a new commit on Fuchsia’s official Gerrit source code management page, an engineer from Huawei directly disclosed that all the devices running Huawei’s Kirin 970 chipset will be able to run Fuchsia OS. However, the testing will begin with the Honor Play smartphone, which would make it the first consumer Android device to be tested on Fuchsia. The Huawei Engineers were able to add support to the Kirin 970 SoC within Fuchsia and were able to booth the Honor Play with Fuchsia’s Zircon kernel. The other handsets running the Kirin 970 chipset include Huawei’s Mate 10, Mate 10 Pro, Mate 10 Porsche Design and P20 among others, which means that they could be compatible with Fuchsia OS in the future. It is important to note that Fuchsia OS is still in its infancy stages with Google and it could take possibly 2 or 3 years to materialize. However, looking at the solid history between Google and Huawei and the latter’s involvement in the project, it would be interesting to see the two companies work together once again.